Extraterrestrial civilizations inform about safe and dangerous places on the planet during first preliminary cataclysm. Let's consider in details safe and dangerous places on the planet in this period. After December 21, 2012 on the Earth begins the time of global cataclysms. It means that in the nearest future all over the planet will rage natural disasters of unprecedented power. It’s goal is gradual complete destruction of the planet. Incredible power of global cataclysms is incompatible with life of organic nature and human being. That’s why with their beginning humanity and all organic nature will be destroyed. 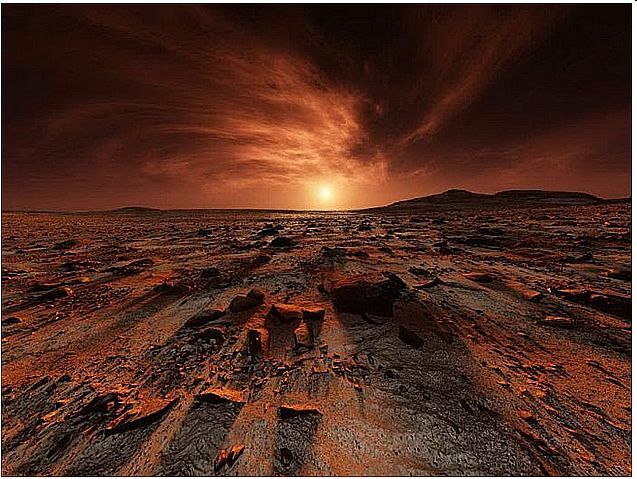 Humanity has to be deeply grateful to extraterrestrial civilizations for the opportunity to continue life. Only help of extraterrestrial civilizations that warn us about mortal danger of coming events – beginning of global cataclysms – allows humanity to make the Transition to the next cycle of life. Extraterrestrial civilizations transferred to mankind all Instructions for continuation of life. Today the informed humanity is completely armed by the knowledge about the Transition. And at the top of all, during the long period of time extraterrestrials artificially maintain a weakened magnetic field. They smooth its chaotic jumps that constantly would cause unexpected for humanity strong natural blows in different parts of the world. Increasing, and becoming more and more frequent, these natural disasters would bring deep fear and despair to humanity, which has no opportunity to oppose them. For warning of unaware mankind extraterrestrial civilizations developed the special scenario. According to it before the beginning of global cataclysms three preliminary cataclysms of incredible power will happen. Extraterrestrials indicate the epicenters and the trajectory of the natural blow, as well as inform the earth dwellers about safe places on the planet. It is a great help for extraterrestrial civilizations. Weaking of the processes on the Sun would cause chaotic cataclysms of incredible power simultaneously in different places of the planet. It would be impossible for humanity to predict the location of their occurrence. Consequently, it will be impossible to speak about continuation of life. Lost and completely crushed by the incredible power of soon becoming frequent natural phenomena, mankind would be quickly destroyed. On the other hand, the same fate awaited humanity сhained to the Earth also in the result of already completely prepared overturn of the poles. The most important is that extraterrestrials show to Earth dwellers the only way for salvation from future cataclysms, as well as from the destruction due to overturn of the planet’ poles. 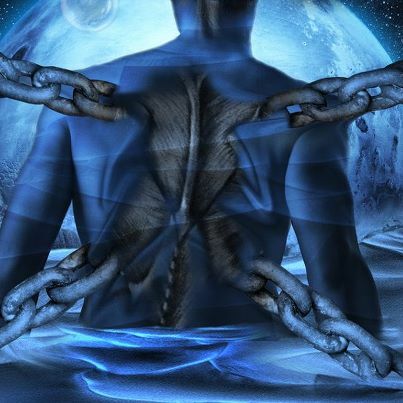 It is the Transition to another safe level of the material world – the Highest level through the synchronous unification of civilization’ consciousness. They revealed to us the great mystery of our consciousness – caused an action through the collective unification of civilization consciousness with a common goal. This action will help to transform a body for the Transition. The only condition is the level of consciousness and its ability to cause this action. Extraterrestrials in details transfer the methodic how to form homogeneous resonant structure of humanity consciousness for the Transition. Extraterrestrial civilizations warn that incredibly strong preliminary cataclysm will occur after December, 21st, 2012. This date is the end of quiet life of our civilization on the Earth. At this moment the planet will as if revive, captured by the numerous epicenters. 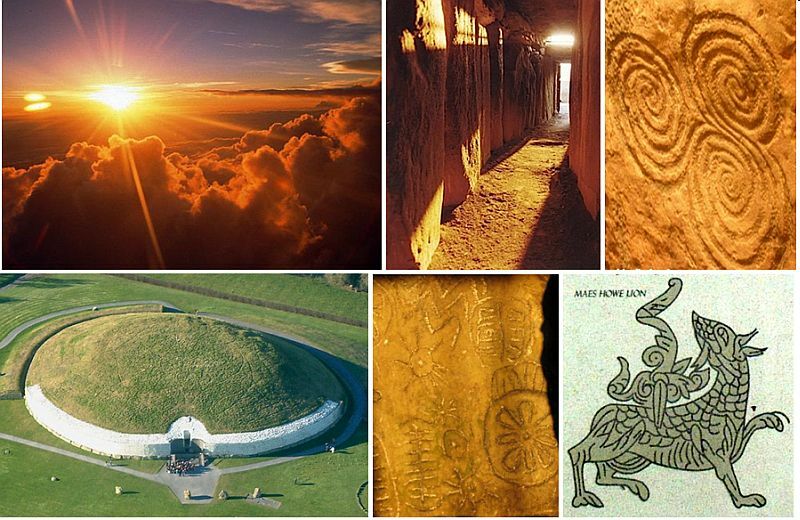 Warnings about this event are presented in the complexes of extraterrestrial civilizations with sun ray effect in Ireland and Scotland, such as Newgrange, Loughcrew and Maeshowe. 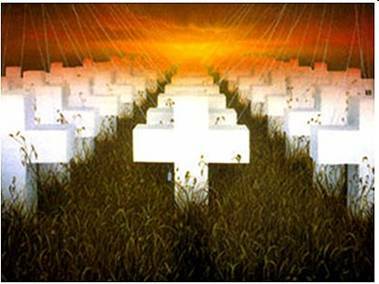 The main symbol in these complexes is the cross, which crosses the life of humanity on the level of Crystal Structures. Destruction of civilization will occur for two reasons. First of all, because of rapid onset of global cataclysms. However, on the other hand, the location of the complexes in the far north means that the planet's magnetic field will immensely weakened and the poles will overturn. Humanity has to make the Transition to another level of the material world in time. Extraterrestrials inform that during the first preliminary cataclysm after December 21, 2012 not all places on our planet will be equally dangerous and point safety territories. These places the same as the epicenters of natural blow reflect distribution of Earth magnetic field in space and time. It is known that the Earth is a dipole. Earth's magnetic field is the result of movement of the molten iron in the outer core of our planet. Distribution of planet magnetic field and the position of the magnetic poles are not permanent. The critical weakening of Earth magnetic field reveals in emergence and expansion of the ozone holes – at first over the South Pole, and since 2011 over the North Pole also. Ozone holes occur annually during the period of the weakest magnetic field – spring and autumn equinoxes – March 20-21 and September 22-23. 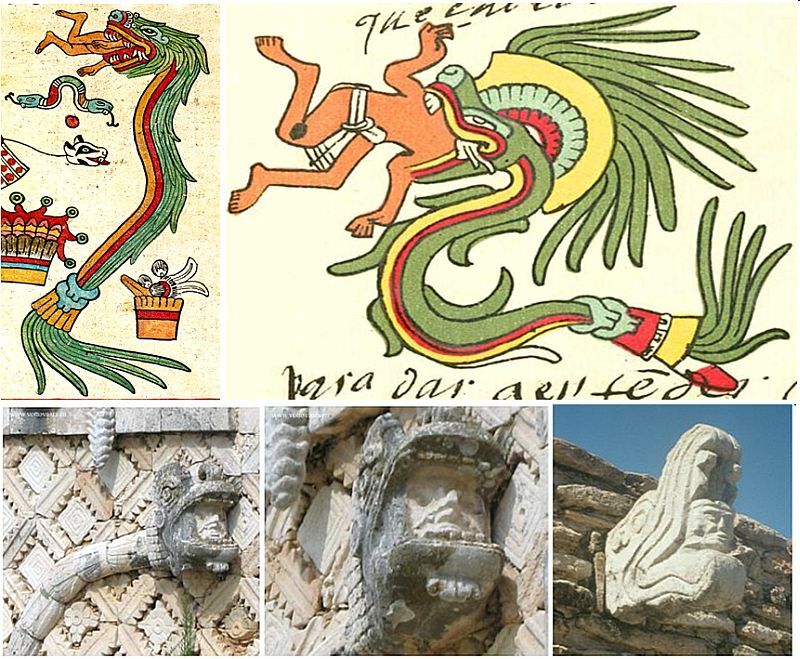 These just are the dates of two preliminary cataclysms presented by the shadow effect of the descending to the earth serpents on Kukulkan pyramid in the Mexican complex Chichen Itza at the dates of the spring and autumn equinoxes. On the planet, there are several huge territories with strong deviation from the magnetic field of dipole. These are so-called world magnetic anomalies, such as Brazilian, Siberian, Canadian. Thus, the Brazilian magnetic anomaly corresponds to the weakest magnetic field of the planet. Over its territory fails navigation equipment in airplanes and spacecrafts. The area of the Brazilian anomaly constantly extends due to the continuous constant weakening of the magnetic field. Just on the territory of the Brazilian anomaly will arise the major epicenters of the two premliminary cataclysm. Safe and most dangerous places on our planet in the period of global catastrophes pointed famous predictors and prophets. Thus, Nostradamus stated that the territory of Eastern Siberia will be safe. It is known that in the area of East-Siberian world magnetic anomaly the magnetic field of our planet reaches its maximum. Yitzhak Kaduri, the famous Jewish leader during the period of beginning of nature catastrophes urged all Jews to gather in Israel, as the most secure place. Edgar Cayce, the famous American prophet warned about natural blow that will hit the cities of eastern and western part of North America. At the same time, the cities of the west Coast – San Francisco and Los Angeles will be destroyed before the cities of the east Coast. As a result of natural blow the waters of the Gulf of Mexico within several minutes will joint with the Great Lakes. Showing the direction of water flow, Edgar Cayce named one after another states from the Gulf of Mexico to the Great Lakes. Edgar Cayce stated that Chicago and surrounding areas will not be affected. 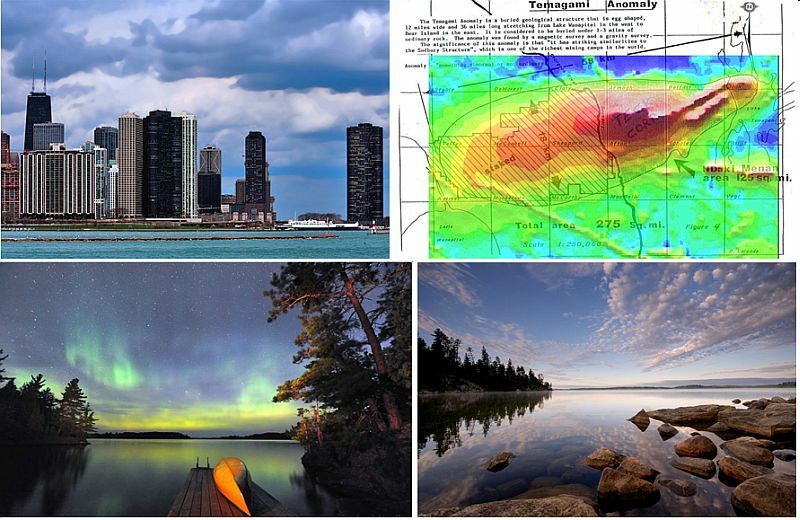 The safety of these places is caused by location of very strong magnetic anomaly «Temagami» – The Temagami Magnetic Anomaly. Edgar Cayce predicted that instantly will be changed the landscape of many countries of Western Europe, Japan, England and others. 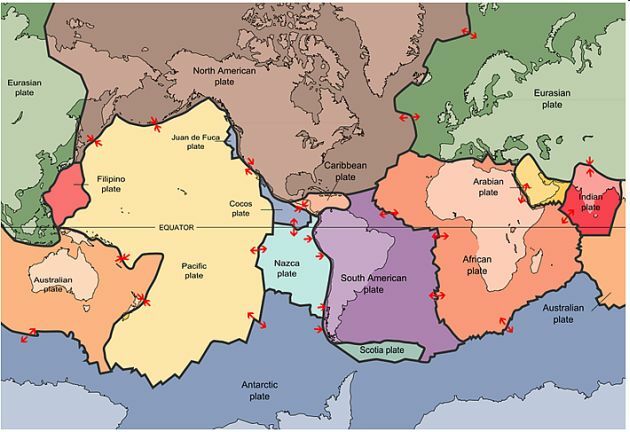 They inform that on the preliminary cataclysm will have several epicenters, caused by movement of tectonic plates. The central place of this severe natural disaster on the Earth will be the Gulf of Mexico and the Yucatan Peninsula. From this place the blow of incredible power will hit the East Coast of the North America. At this moment, will detonate and shift the tectonic plates of the West Coast of USA in the areas of San Francisco and Los Angeles. Another epicenter of the cataclysm will occur in the Brazilian magnetic anomaly – in the Pacific Ocean near the west coast of Peru, at the intersection of the Humboldt Current the and natural phenomenon – the El Niño. From both epicenters the blows will spread to the west coast of Europe and the eastern part of Eurasia. By natural blow will be affected territories of New Zealand, Australia, as well as Japan and other countries in the eastern part of Eurasia. The symbol of cataclysms in «The Dictionary of Symbols of Extraterrestrial Civilizations» is a dragon. Extraterrestrials warn that dragon-cataclysm can swallow the whole human entirely; therefore mankind should not fight with him. It is shown by human heads sticking out of the dragons’ mouth. Extraterrestrial civilizations built on the territory of the main epicenter of the preliminary cataclysm on 21 December 2012 – in the Gulf of Mexico and the Yucatan Peninsula – huge number of warning complexes-pictograms. 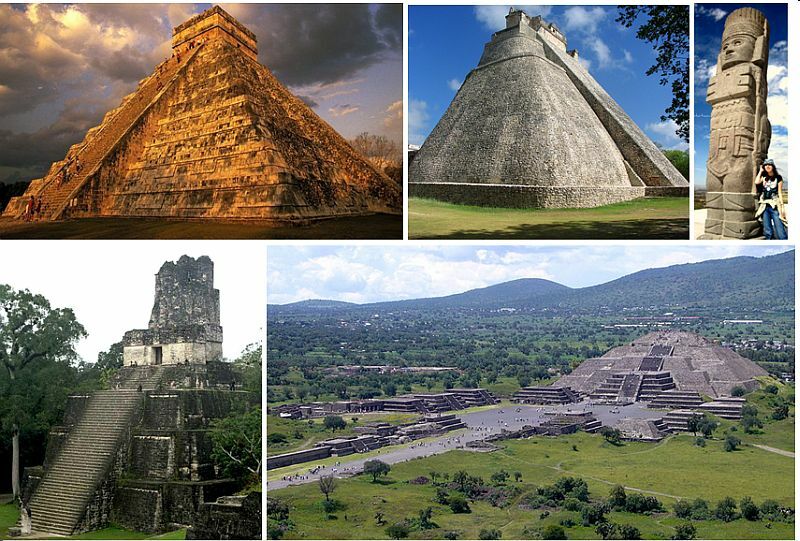 Among them: the complex of Mexican pyramids of the Moon and the Sun and pyramid of the feathered serpent Quetzalcoatl with 365-th dragons heads, the Templo Mayor in Mexico City (formerly Aztecs capital Tenochtitlan), Chichen Itza, Uxmal, Tulum, Xochicalco, Tikal, Coba, Calakmul, Tula, Labna and many others. Countless dragons inhabit their territories: descending from railings, crawling on the walls, their huge writhing bodies, with large heads and wide-toothed mouths protruding from all sides, striving to grasp the gaping tourists. The fastest and most powerful dragons have captured a prey: a human head sticking out of their mouths. This is all that remains of indecisive mankind, if we do not make the Transition. Light, shadow and sound effects. Some of the complexes, transferring extremely important information about dangerous areas ETCs complemented by light, shadow and sound effects. 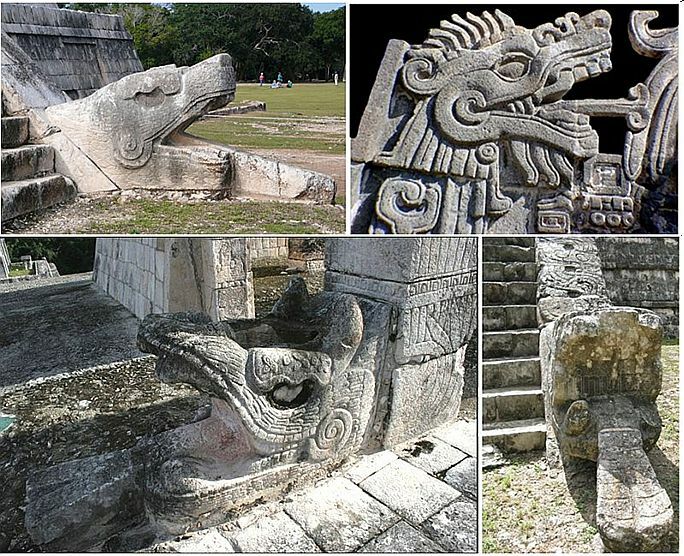 Thus, in Mexican complex Chichen Itza on the Kukulkan pyramid twice a year huge dragon 40 meters long crawls down to the ground. It informs humanity about the beginning of global cataclysms. 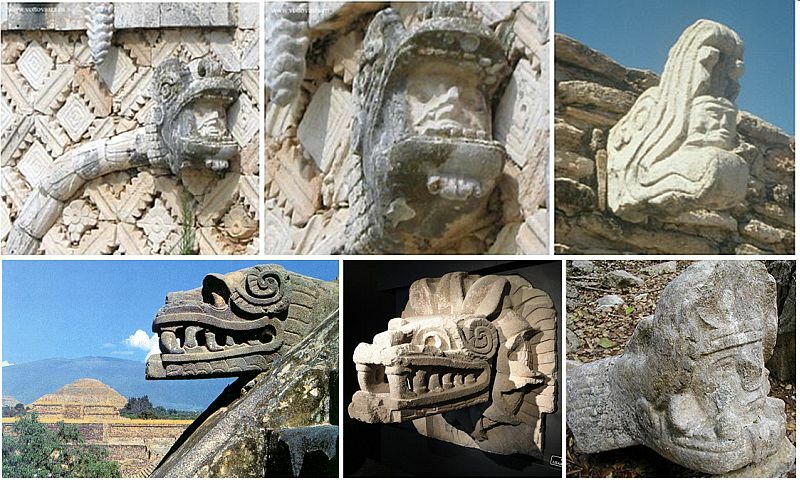 Clapping hands at the foot of the same Kukulkan pyramid causes a sound like the quetzal bird's cry. This way extraterrestrials suggest the only way to save lives - Transition-flight to another safe level of the material world. Immense power of the laser beam, capable to transform our bodies for the Transition, extraterrestrials show by a huge stream of rays of the sun in the zenith in the complex Hochikalka in Mexico. These bright effects annually attract the attention of a lot of people from all over the world. High level of radiation on the planet due to the destruction of nuclear plants. 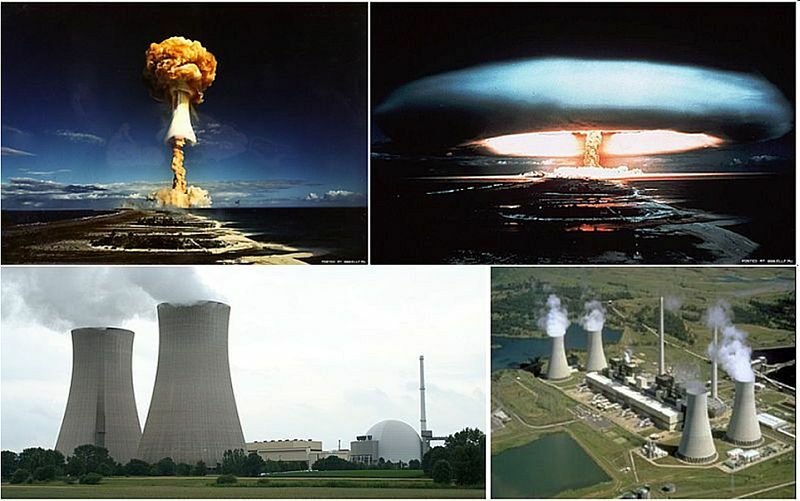 After the first natural blow on the planet will be high level of radiation due to the destruction of nuclear plants. Therefore, humanity will have to make the Transition in very difficult conditions. 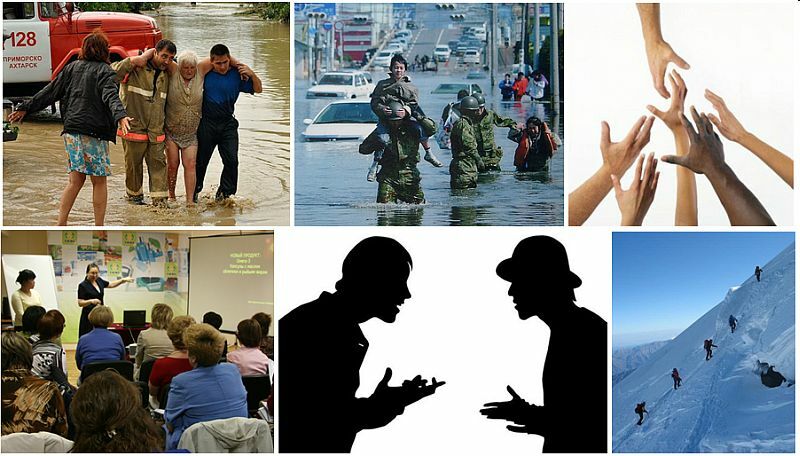 Warnings of extraterrestrial civilizations about natural disasters, presented on our website, were confirmed twice. Thus, on August 22, 2011 there was a typhoon Irene, called by scientists «the hurricane of the century» for its incredible power – speed in its epicenter was about 200 km per hour. According to the second warning, on March 20, 2012, occurred a powerful earthquake of 7.4 magnitude near the city of Mexico – in the direction of the main blow of the first pre-cataclysm. However, all of us have to consider that the possibilities of extraterrestrials are not endless. They just only help us to overcome the last incredibly difficult period of life on the planet during the beginning of global cataclysms. In spite of all their love for us, they can not help us to continue life on the planet which has to be destroyed. Humanity has to put all efforts in order to make the Transition to another level of the material world in the next cycle of life before the second pre-cataclism. Otherwise the civilization of the Earth will not have change to make this Transition. So, December 21, 2012 is the light house that indicates the last date of quite life of mankind on Earth and the beginning of global cataclysms of the planet destruction.